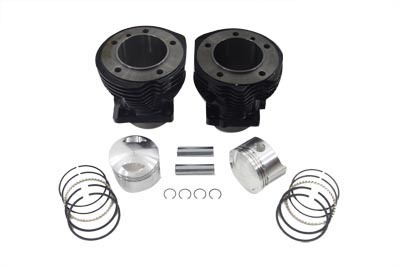 Panhead 74" cylinder and piston kit, honed and pre fitted with 8.5:1 stock compression cast pistons and Hastings rings. They are ready to run and will require break-in. Please refer to proper shop manual for suggestions on break-in. Sold in pairs for stock stroke only. For 1948-1965 Panhead models. 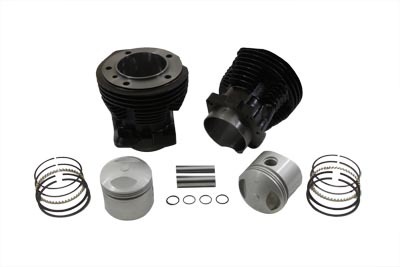 Order base and head gaskets separately.